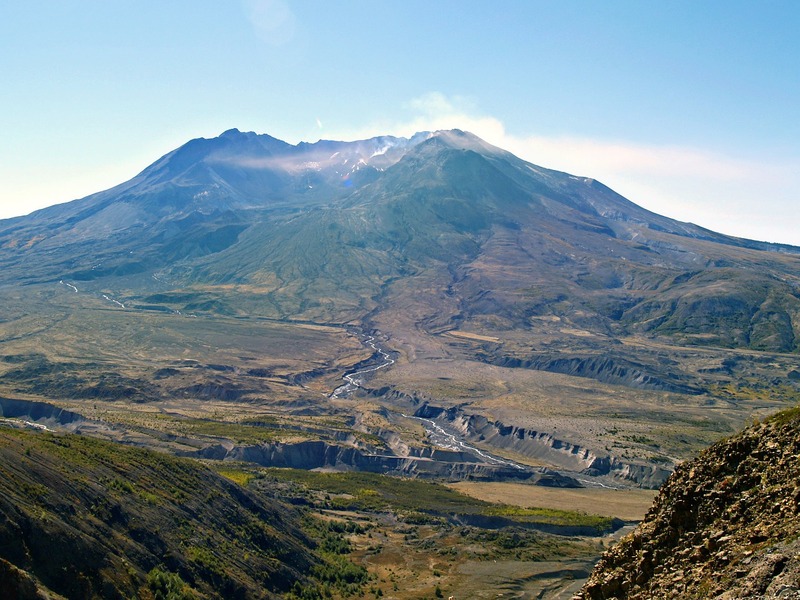 The U.S. Army Corps of Engineers (USACE) finalized plans to control volcanic sediment from the 1980 eruption of Mount St. Helens located in Skamania County, Wash. The north fork of the Toutle River has since been washing sediment downstream. If left unchecked, the sediment could clog the channel of the Cowlitz River and increase flooding. The long-term plan is to raise the Toutle River sediment-retaining dam up another 23 ft, build more silt-retaining structures upstream and potentially dredge the Cowlitz, as reported by local news source TDN. The plan also calls for a new fish trap below the dam. In the short-term USACE will complete river monitoring in 2019 to assess the severity of the sediment flow and will complete design work on the sediment-retaining dam. USACE has authorization for volcano-related flood control work until 2035, but the agency expects the erosion problem will persist beyond that timeline. The project’s price tag is estimated at $384 million over the next 17 years. Previous efforts at flood protection and erosion control have included building fortified dikes, dredging sediment and building a 125-ft-high earthen dam across the north Toutle. The structure was raised 7 ft in 2012.